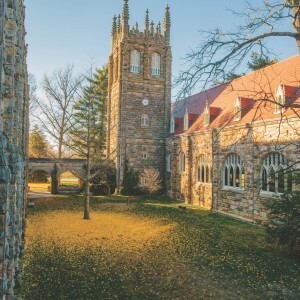 At Sewanee, students participate in intercollegiate, club, and intramural sports. And the Domain, our 13,000-acre playground, offers almost unlimited access to outdoor sports like hiking, biking, climbing, caving, trail running, and more. 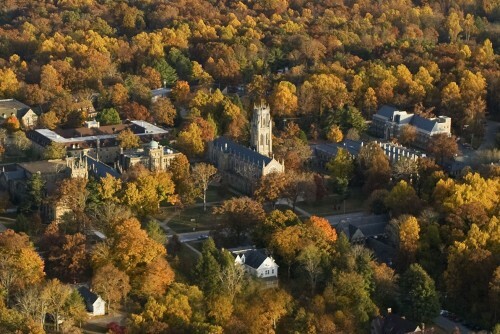 Sewanee fields 24 intercollegiate varsity teams, is a member of the NCAA Division III, and competes in the Southern Athletic Association (SAA). 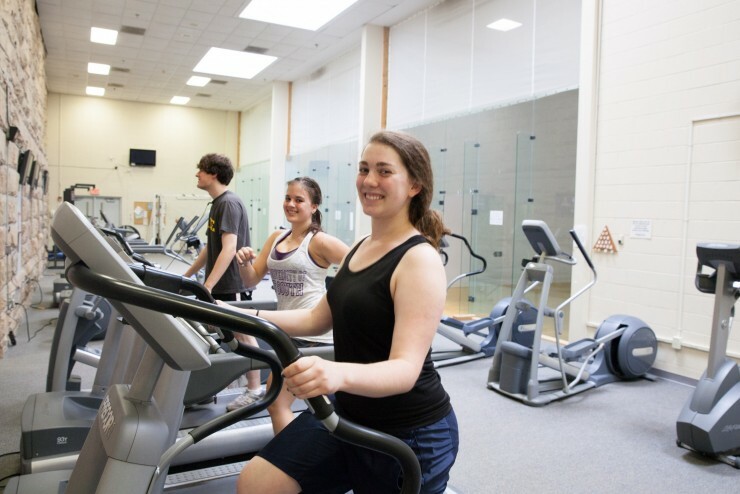 Over 30 percent of the student body competes at the varsity level. 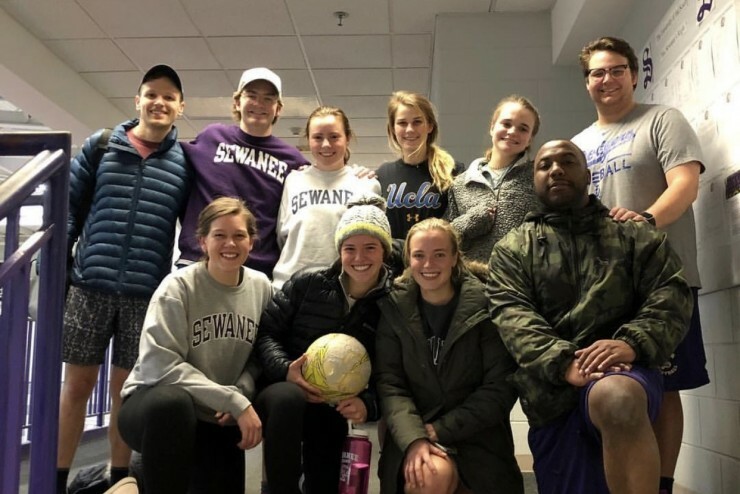 Sewanee's club sports scene is vibrant and diverse. 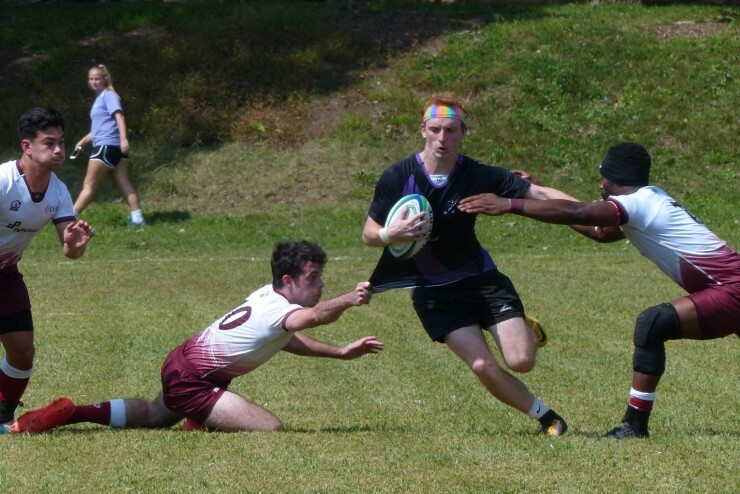 Our rugby, crew, and squash teams are all competitive nationally. The Tiger Tennis Club plays in tournaments around the South. And did we mention fencing? Yep, Sewanee has a club fencing team, too. En garde! And, if you are willing, you can start your own club sports team. 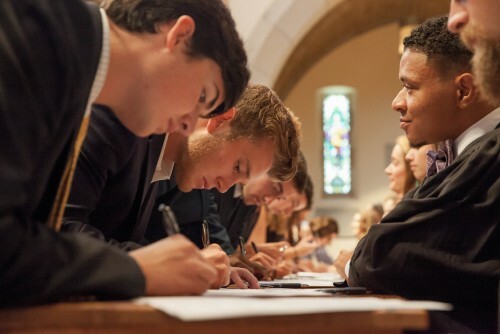 With more than 800 participants each year, Sewanee intramurals give the whole campus community a chance to mix it up. Basketball, flag football, wiffleball, dodgeball, and indoor soccer are among the most popular options. Grab your gear, there's a spot for you. 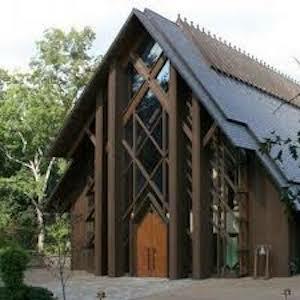 The Fowler Center is the hub of Sewanee's fitness and athletic activity. 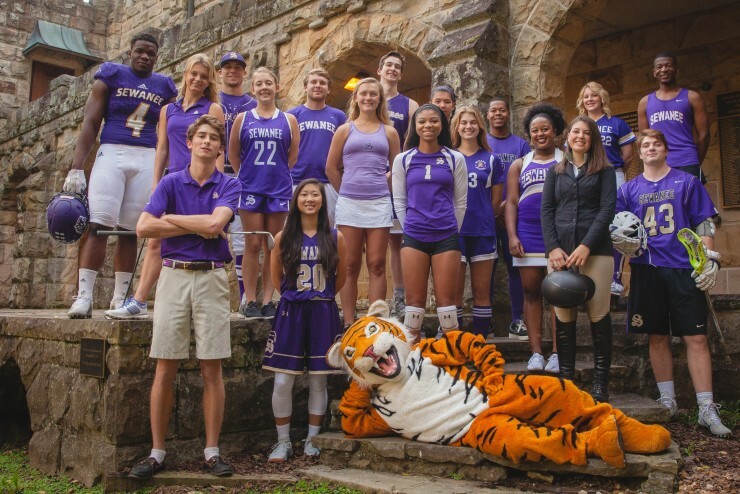 It includes competition, training, and recreational venues for Sewanee's varsity athletes as well as the campus community. Construction is underway on a new Wellness Commons on central campus that will include a fitness center. Our on-campus golf course, the Course at Sewanee, was recently redesigned by renowned course architect Gil Hanse.